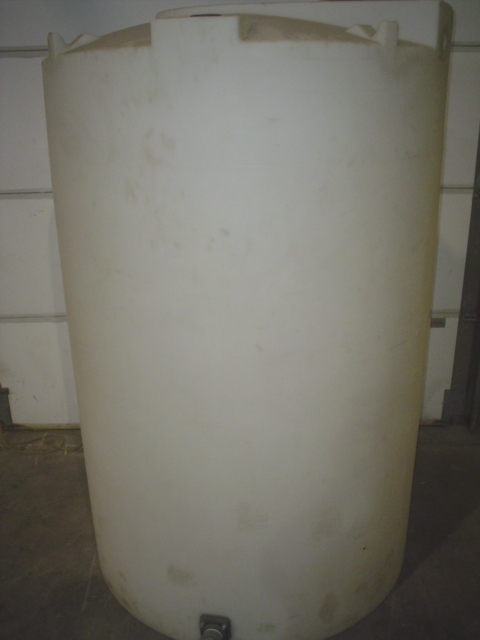 Used Snider Industries 500 Gallon Plastic Tank. Tank measures 48” Diameter x 74” Depth. Comes with a 2 1/2” Side Discharge ,15” Manway, Coned Top and Flat Bottom. Delivery Time: Immediate.